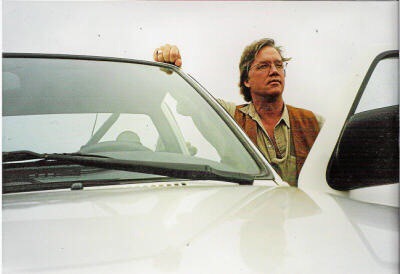 POSTED: Wednesday, Aug. 10, 2016 – 5:20 p.m.
Stephen Page, author of “A Ranch Bordering the Salty River,” graduated from Bennington College in 2008. BENNINGTON — A Bennington College graduate will publish his third book this month, a story, in verse, of a rancher who learns to live as one with the land. 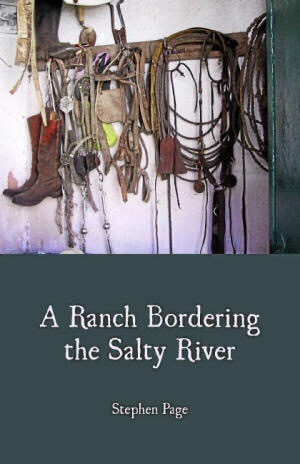 Stephen Page, a Michigan native who graduated from Bennington College in 2008, is the author of “A Ranch Bordering the Salty River.” The book is being published by Finish Line Press, and is currently available for pre-order on the company’s website, and will ship Aug. 12. Page said that the drama continues to build, but you’ll have to read the book to find out what happens. He said the book has no specific target audience — it is meant for anyone who enjoys a good story. A former marine, Page now lives in Buenos Aires, Argentina, where he teaches, ranches, and takes care of his family.